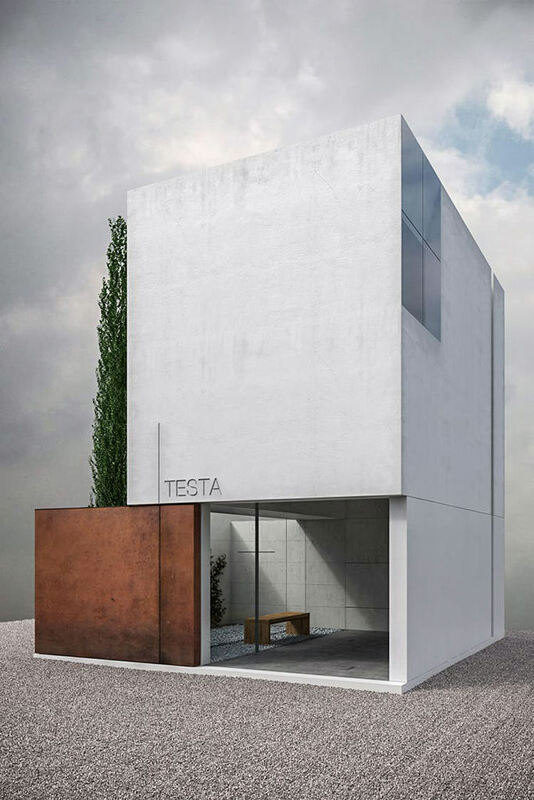 This small project for a funeral chapel introduces a theme of great delicacy: what relationship has architecture with death? The answer to such a question is difficult to pinpoint with clarity. 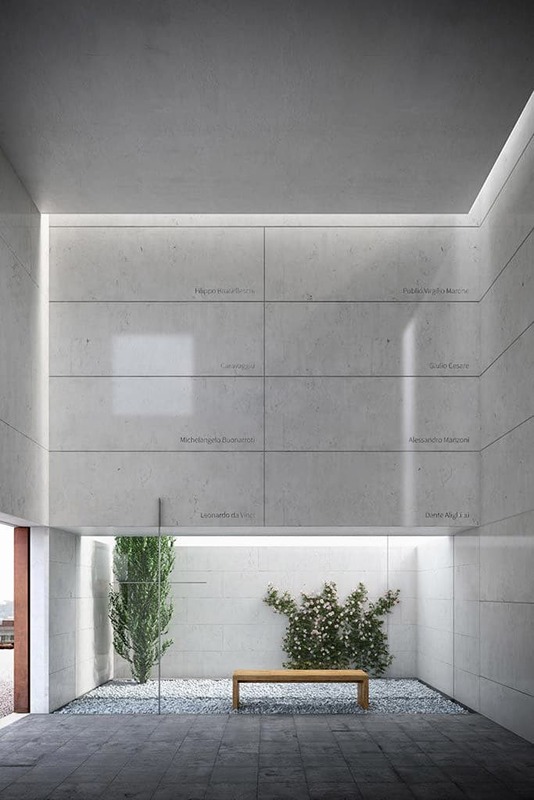 However, our design aims to emphasize the fact that death is one of the many aspects of life and therefore the place of rest and memory of the dead is characterized by a space that welcomes in, rather than keep out.